The last part of ha face that was natural? 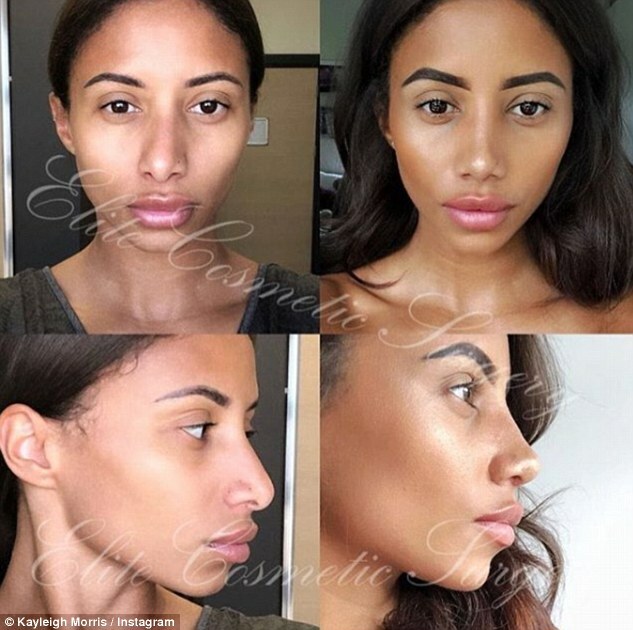 I thought her natural nose gave her a unique sense of beauty. Now she looks a lot more average and unremarkable in my opinion. Send a private message to Jase. Find More Posts by Jase. You can put lipstick on a pig but it don't stop it feeding from the trough. looks like she's bought herself some new eyebrows, make up, hair style, and lighting as well. Last edited by RichardG; 20-07-2018 at 11:33 AM. Although in one pic she has no makeup and the other (with the nose job) she's all "done up" so there's that. Last edited by Jordan. ; 20-07-2018 at 06:52 PM.